Many Facebook mobile users were furious when Facebook started to force them to switch to Facebook Messenger as the required app for messaging. It was in April when the social network announced that it would kill the chat feature on Facebook mobile app. To add to the problem, many users were also misinformed around the Facebook's Messenger permissions and thought that Facebook can snoop on their calls and text. Today, another unannounced info about the Messenger app was leaked over Twitter. 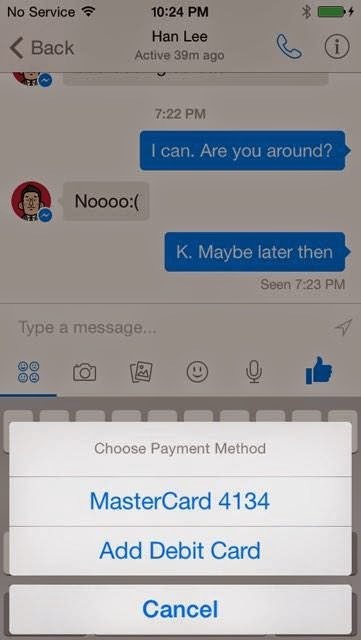 According to posted screenshots, Facebook Messenger has P2P payments feature that is already embedded on it. 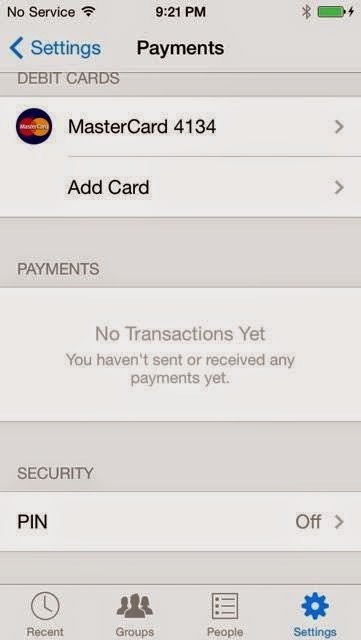 This allow users to send and receive money using the messenger app. This could be the new strategy of the social network giant when it hired David Marcus (formerly the president of Paypal) as their new head of Messenger. I think this feature is cool and good for users if you ask me. It will give Facebook users an easier way to transfer money to their friends. It could be for personal or business reasons. 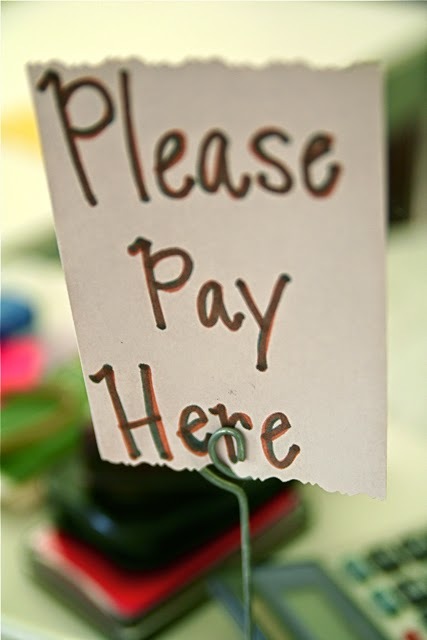 When this feature is rolled out, it will directly compete with Paypal, Google Wallet and other money transfer services.